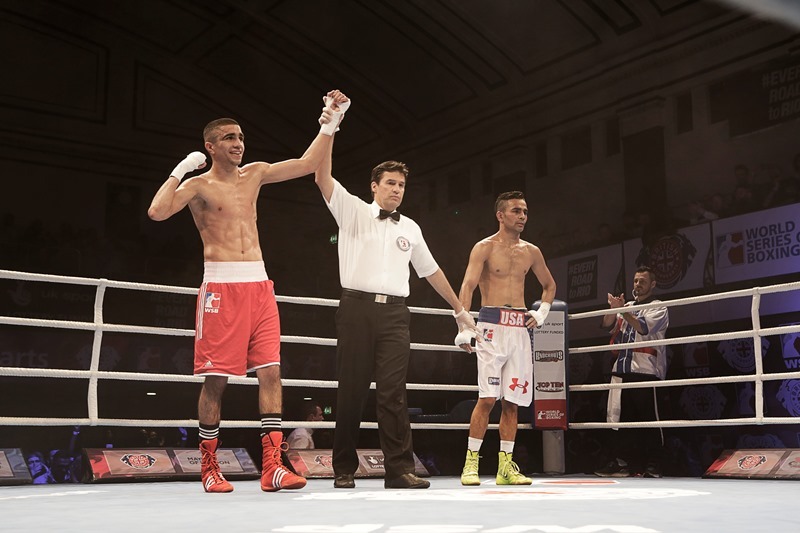 RIO 2016 Olympian, Muhammad Ali, and super-heavyweight, Frazer Clarke, have been named in the British Lionhearts team for second fixture of the season in the World Series Boxing (WSB), away to France Fighting Roosters on Thursday 23 February 2017 in Paris. The pair are part of a strong team that hopes to secure the Lionhearts’ first win of the new campaign after starting the season with a narrow 3-2 defeat away to Italia Thunder. They are joined by two fellow members of the GB Boxing squad, lightweight, Luke McCormack and welterweight, Cyrus Pattinson. 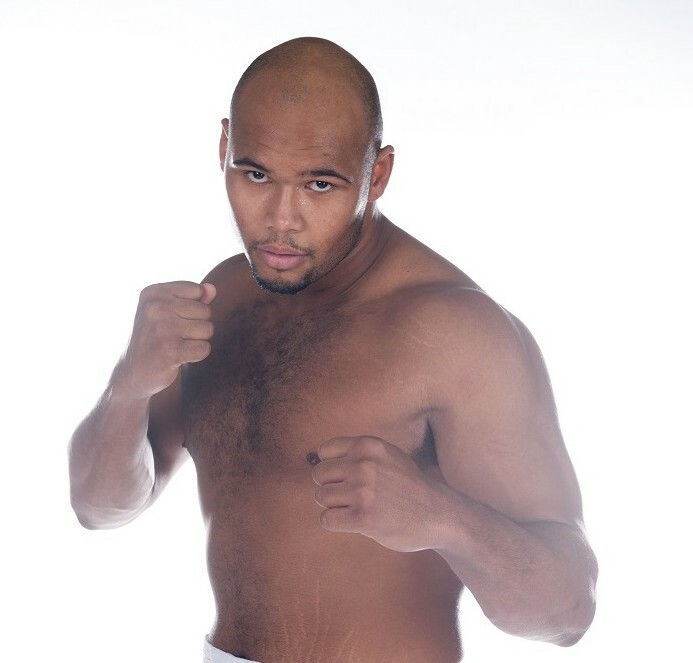 Overseas selection, Radoslav Pantaleev from Bulgaria completes the team at light-heavyweight. All five Lionhearts boxers have previous experience of competing in WSB, with Clarke leading the way with an impressive 5-0 record after a superb debut season in 2016. Pantaleev (2-0) is also unbeaten in WSB and McCormack (4-1) and Ali (2-1) have both enjoyed success in the five-round format. 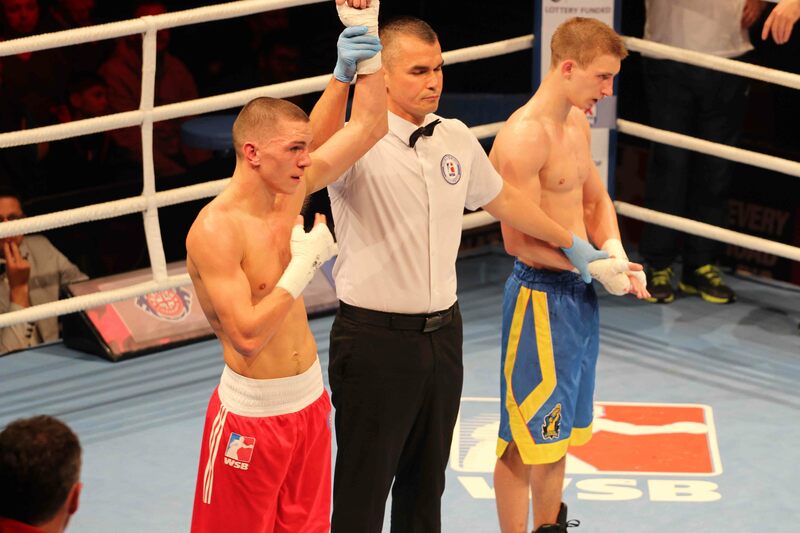 The match will be shown live on BoxNation from 7.30pm on Thursday evening. BoxNation is available on Sky 437/490HD, Virgin 546, Freeview 255, TalkTalk 415. The match against France will be followed by two home fixtures at York Hall against the Morocco Atlas Lions on Wednesday 8 March 2017 and Italia Thunder on Thursday 23 March 2017.